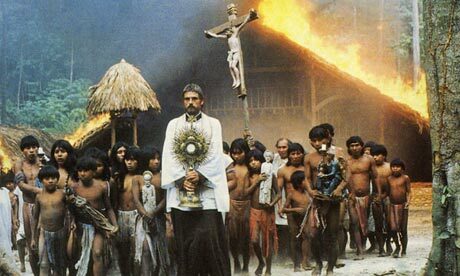 If we think about why we are still Hindus today, enjoying an unbroken connection and continuity with our ancient past – it is because of great people like this who stopped us from suffering wholesale deculturalisation and loss of spiritual traditions during the colonial era, on the same catastrophic scale as the natives of the Americas, Australasia and Africa. Many Hindus will have heard of Hindu reformists and revivalists like Raja Ram Mohan Roy, Swami Dayananda, Swami Vivekananda and others credited with implementing important reform in Hindu society, instilling confidence amongst Hindus in their heritage and stemming the tide of conversions to other religions which occurred at an alarmingly fast rate in the 19th and early 20th century of colonial rule. There are other equally great figures who are less famous, but who deserve to be known and remembered. Among them is Arumuga Navalar (1822 – 1879) who is regarded as the “father” of modern day Tamil prose and an architect of Hindu destiny in Eelam (Sri Lanka) is the most prominent member. 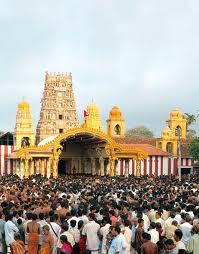 Arumuga was born in Nallur of the Jaffna peninsula in 1822 to Kandhar and Sivekamy. The fact that his father Kandhar was a Tamil poet meant that he became very well versed with Tamil literature at a young age. At this time British rule was already well established in the area and like many other boys from well to do families he was placed in a Christian mission school to learn English. During this time, because of the long period of alien rule in Eelam there were many conversions of Tamils going on and there was a real danger to the culture, language and religious identity of Sri Lankan Tamils (predominantly Shaiva Hindu). It was at this critical juncture that Navalar (a title meaning “learned” in Tamil) appeared on the scene and took up the task of combating missionary canards about Hinduism, bringing about reforms among Shaivas and a general awakening among the Tamils about the need to protect their religious and cultural identity as Hindus. 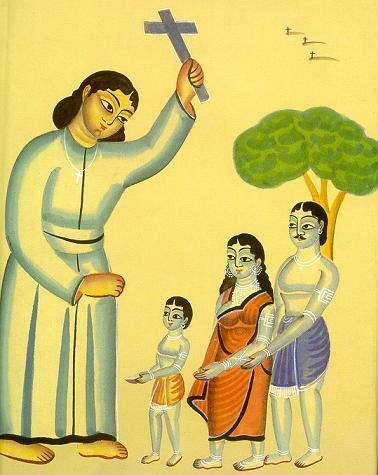 After finishing his schooling at the missionary school, he was asked to continue at the school as a teacher of Tamil and English, which he accepted, a little later on Peter Percival the school principal roped him in as one of his assistants in his task of translating the Bible and Christian prayers into Tamil. He was engaged in this work from 1840 to 1848 at the end of which he was well acquainted with the Bible and the Christian doctrine. In the meanwhile Christian missionary attacks on Hinduism were intensifying and anti Christian polemic was also being churned out by the Hindu Tamils as a response. Till now Navalar was more of a mute spectator than an active participant in this whole drama, but this was soon about to change. According to his own admission, while he was at the mission school, he had studied the Bible and was sympathetic to it’s doctrine for a while but had ultimately rejected it in favor of his own heritage which shows that he was not some narrow minded bigot, but had the intellectual honesty to examine his opponents views thoroughly before commenting on them. 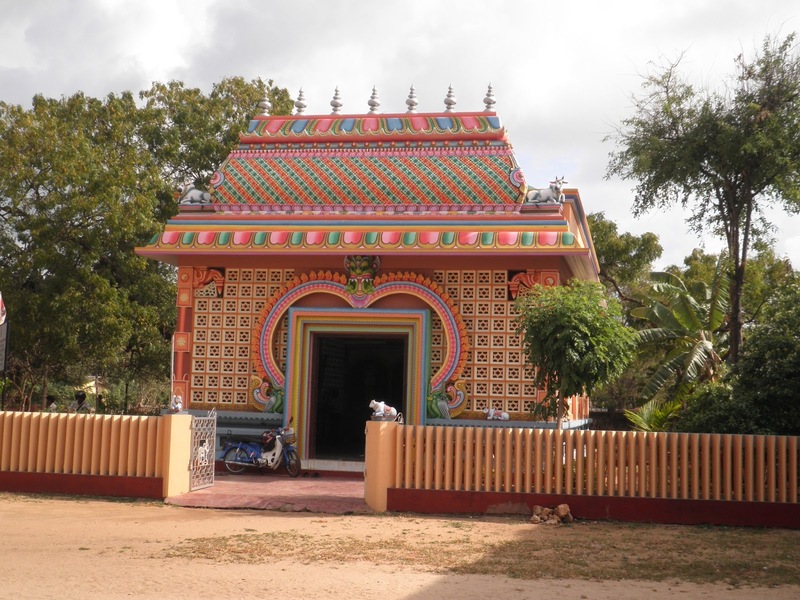 In September of 1842, there was a gathering of over 200 Hindus at the monastery of Jaffna’s Shaiva temple where it was decided to establish a Veda and Agama school and the purchase of a printing press if possible, to publish educational materials and tracts refuting anti-Hindu propaganda. The evidence available to us suggests that Navalar himself was part of these efforts, so this can be considered as part of his new beginning as a Hindu revivalist. He soon began writing letters to the Morning Star (a bilingual monthly run by Christian missionaries) defending the Shaiva position against missionary attacks, in this his primary approach was to draw parallels between the rituals mentioned in the Bible and the Shaiva rituals and ask the missionaries how only the Shaiva rituals could be wrong while the Christian one’s right despite so many similarities. In 1848 he quit working under Peter Percival and became immersed full time in his work of defending Hinduism. By this time he had also mastered Sanskrit, besides English and Tamil, as he needed to do so to study the ancient Hindu texts thoroughly. 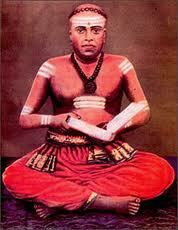 In 1846 he began teaching Shaivism classes at night and early morning and successfully prevented conversions. In 1848 he founded a school known as “shaivaprakasa Vidyasala” (School Of Shaiva Splendor) in Vannarpannai and left Percival soon after despite offers of higher salary. He had also decided not to marry and devote himself fulltime to defending and promoting Hinduism. The school he established was modeled along the lines of the Protestant school he had studied in since he felt that the traditional Tamil schools were inadequate for facing the missionary onslaught which he saw as shiva’s way of chastising the Tamils and awakening them to their own heritage. In July of 1849 he along with a former student named Sadashiva Pillai set out for Chennai (then known as Madras) to buy a printing press, on the way he met several leaders of Shaiva Orthodoxy who were impressed by his knowledge and conferred on him the title of “Navalar” (learned) by which he is known to this day. By 1850 he had managed to set up the printing press and began publishing religious texts and texts like Bala Patam (Children’s Lessons) for the Shaiva school children. 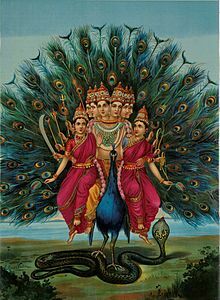 He also published several devotional poems directed toward the Goddess and Murugan, but his first main publication was the prose version of Sekkilar’s “Periya Puranam” (a 12th century poetic account of the lives of 63 Hindu saints and their deeds). 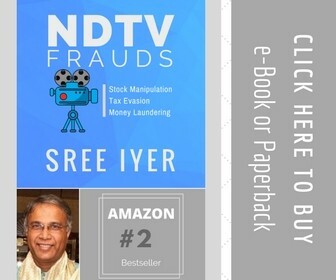 He published many other works, which would be too many to name here, but he also used the printing press to publish refute anti-Hindu polemic published by Christian missionaries. The most important work in this regard was his “shaiva-dusana-parihara” (The Abolition of the Abuse of Shaivism), which was published in 1854. Suffice it to say, he continued to use the printing press and had an amazing rate of literary production, in his short life of 57 years he published nearly 97 Tamil works, 23 of which were his own works, some being commentaries and others were his versions of books dealing with grammar, theology and other subjects which he thought Tamils should know. In his later years, he continued to work for the Shaiva revival and established another school at Chidambaram, Tamil nadu in 1865 which has survived till today. Although he is more well known for his anti missionary stance, his work was also directed against unethical practices he saw among Hindus, which he felt went against as the teachings of the Agamas. Due to these reform activities he also faced significant opposition among certain Hindus themselves, who did not like his efforts to reform their practices and ways of life. To put it simply, Arumuga Navalar created an awakening among the Sri Lankan Tamils and set the standards for modern day Tamil prose, what Swami Dayananda and his Arya Samaj had achieved in North India in stemming conversions, Arumuga Navalar achieved in Eelam, it is thanks to pioneers like him that the Tamils of Sri Lanka did not lose their religious identity and culture under the onslaught of British colonial imperialism and Christian missionary activity and have kept their cultural, linguistic & religious identity intact till today.